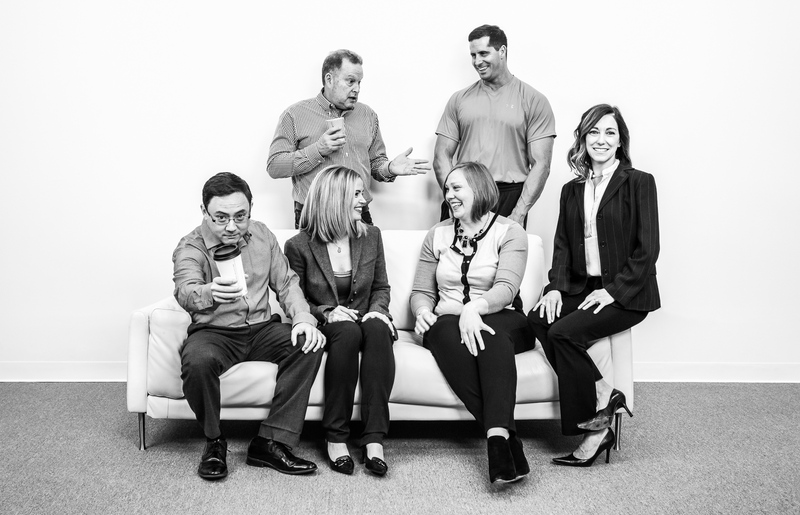 We are a motley crew of professionals with expertise in various aspects of business – accounting, marketing, diversity, risk management, cultural transformations, practice growth, change management, leadership performance, mind/body health, and talent development. Our chemistry is real and our results are impressive. We change people, cultures, and expectations. Think your standards are high? You haven’t met us. Gary spent thirty-five years building SS&G, one of the nation’s largest, fastest growing, and most respected accounting and consulting firms in the country, into the 37th largest firm (Accounting Today) before combining it with BDO USA, LLP. His innovation and leadership earned him honors such as E&Y Entrepreneur of the Year; a Top Ten Managing Partner Elite (Accounting Today) where he was called the “very model of the modern managing partner, and this list is more or less unimaginable without him”; Most Admired Peer (INSIDE Public Accounting); more than a dozen appearances on the ‘Most Influential’ list (Accounting Today); and numerous other industry accolades. He has served his profession within the ranks of the American Institute of Certified Public Accountants (AICPA), including testifying before the Securities Exchange Commission on its behalf, and Ohio Society of CPAs (OSCPA). Gary is the founder and chairman emeritus of LEA Global, the second-largest international professional association; co-founder and partner of The Advisory Board, the CPA firm think tank; and co-founder and host of Winning is Everything Conference, the Advisory Board’s annual proprietary management conference. He has written and edited for industry journals and is the co-author of “How to Manage Your Accounting Practice: Taking Your Firm from Chaos to Consensus” (2009), “Stratagem: Simple, Effective Strategic Planning for Your Business and Your Life” (2013), and “Building Blocks: Case Studies of a Serial Entrepreneur” (2019). 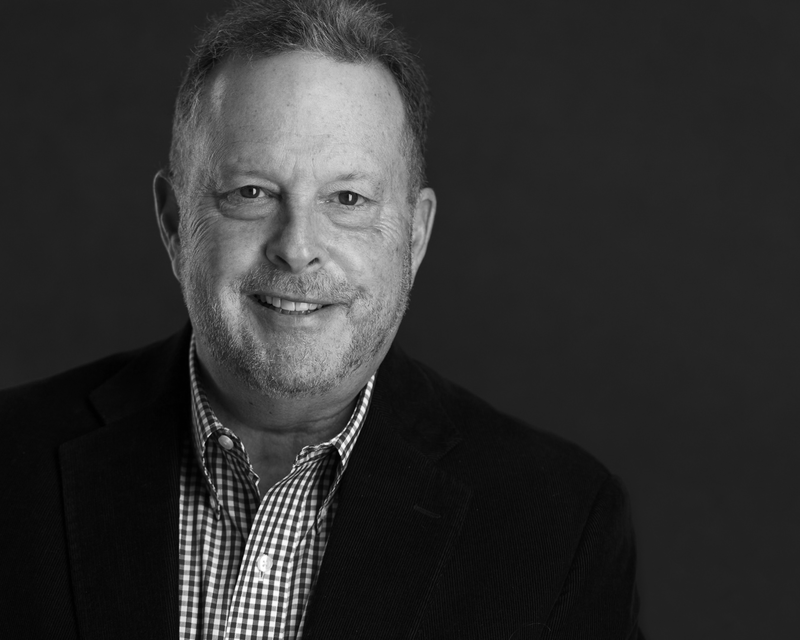 With participation in more than two dozen nonprofits, Gary has been at the helm of boards such as North Coast Community Homes, Inc., Hillel at Kent State, and the Cleveland Jewish News, to name a few. 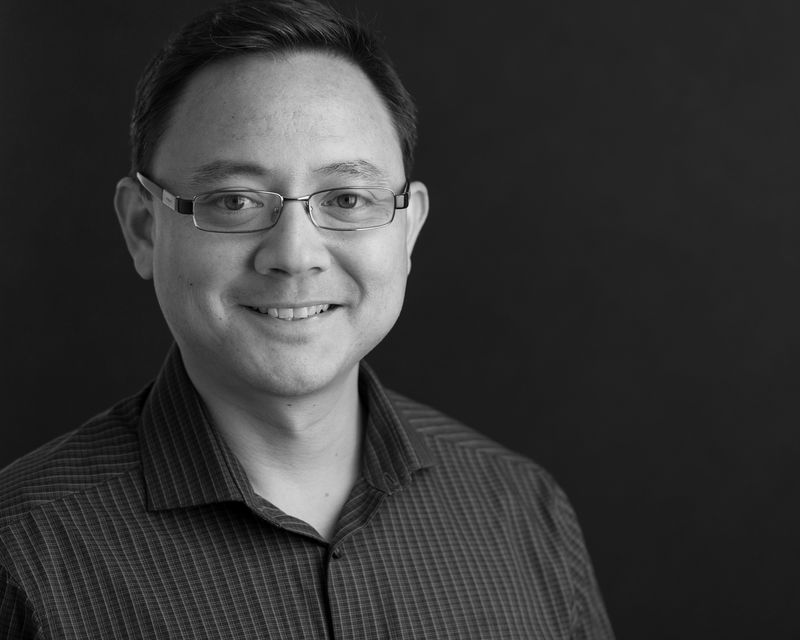 With a passion to help organizations grow thriving team cultures where people learn, collaborate, create, and innovate together, Evan Ishida facilitates and designs experiences that help people make the positive change they desire. Evan believes in the direct correlation between employees’ happiness and their productivity in and contributions to an organization, profession, and community. As such, he engineers custom approaches to learning, innovation, and collaboration to help people make positive change within their organizations. He creates dynamic workplace infrastructures that enable people to grow and thrive. Evan has designed successful strategic processes and training programs for companies creating places of purpose for their people and favorably impacting their own bottom lines. His insight and execution have lead to effective, measurable outcomes. Leading teams inside global Fortune 100 companies, co-founding nonprofit and for profit start-ups, and consulting with diverse clients has given Evan expertise in creating solutions in the areas of leadership development, onboarding, sales, innovation, systems implementation, operations, marketing, finance, and IT. He has contributed to companies in a myriad of industries including healthcare, manufacturing, insurance, professional services, and technology. As a marketing strategist, Ilana Isakov Katz relishes the opportunity to combine the art and science of marketing to create integrated marketing communications solutions. 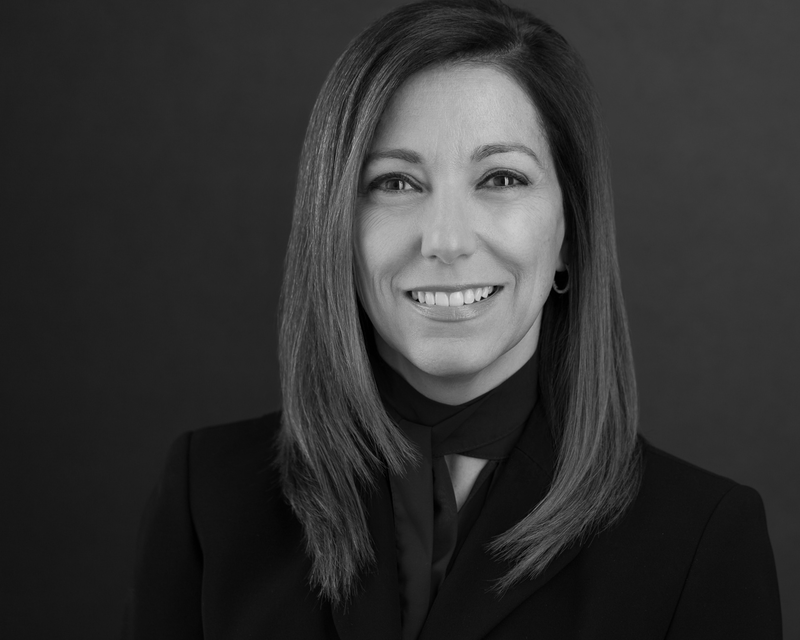 Drawing on her experience with Fortune 500 company clients, Ilana designs, implements, and measures performance-driven and results-oriented plans and programs to support dynamic objectives. She is an award-winning marketing communications professional with extensive involvement in marketing, branding, and advertising. Ilana develops creative and design direction for successful corporate identity and brand building campaigns. She is a speechwriter, ghostwriter, business writer, and copywriter. She is an ardent follower of AP Style standards and an Oxford comma enthusiast. With comprehensive experience in community, employee, media, and public relations, she has worked alongside CEOs to compose messaging platforms and content that support corporate positioning. Ilana has served as national media spokesperson for purposes of general corporate representation and in times of crisis. Ilana spent more than a decade as director of marketing for SS&G, Inc. where she oversaw the advertising, PR, website and social media, and events, as well as business development engagement and client service delivery. Jeannette Schwartz-Ruttan learned how a company operates from the ground floor, which has proven useful as she now runs two companies from top to bottom and everywhere in between. She began her career holding receptionist, administrative assistant, and then executive assistant positions. Observing and learning from people’s work habits and management styles enabled her to grow and develop her own set of skills that have become essential to her binary roles. She currently serves as chief operating officer of Winding River Consulting. In this role, she manages infrastructure and resources, serves as client relationship manager, collaborates with consultants, and oversees meetings and seminars, including its Managing Partner Bootcamp. 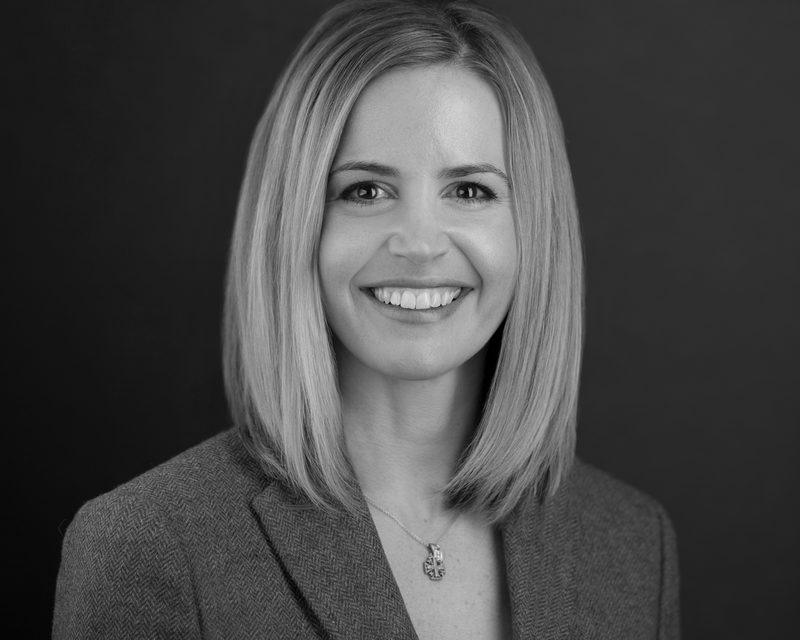 Jeannette also serves as the executive director of The Advisory Board, a distinguished industry think tank offering a unique multidisciplinary approach to CPA firm practice management. She is responsible for the financial and operational success of its annual, proprietary practice management conference, Winning is Everything!, promoting, administering, and evaluating the three-day event. As a former law enforcement officer and border patrol agent, Matt Terlop knows the importance of discipline and the value of a healthy, active lifestyle. As a coach to many in the C-Suite, Matt helps executives attain physical fitness, mental agility, and emotional balance, combating daily stress to achieve peak performance in their personal and professional lives. Through his “executive athlete” structured programs, clients gain increased energy, clarity of mind, sharpened focus, and an improved sense of well being. As a local, state, national, and international martial arts champion, Matt is well versed in understanding an individual’s motivation and philosophy behind competition. 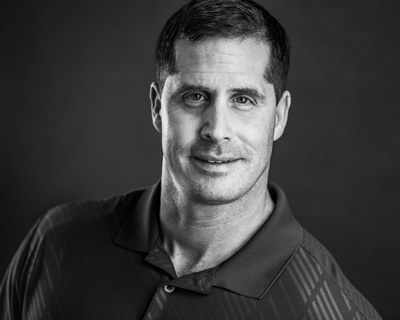 He works with clients one-on-one to optimize their wellness, creating custom tools to manage stress and maintain a superior perfomance standard. His methods of training are modeled off those used in the armed forces and in law enforcement agencies worldwide ensuring results. 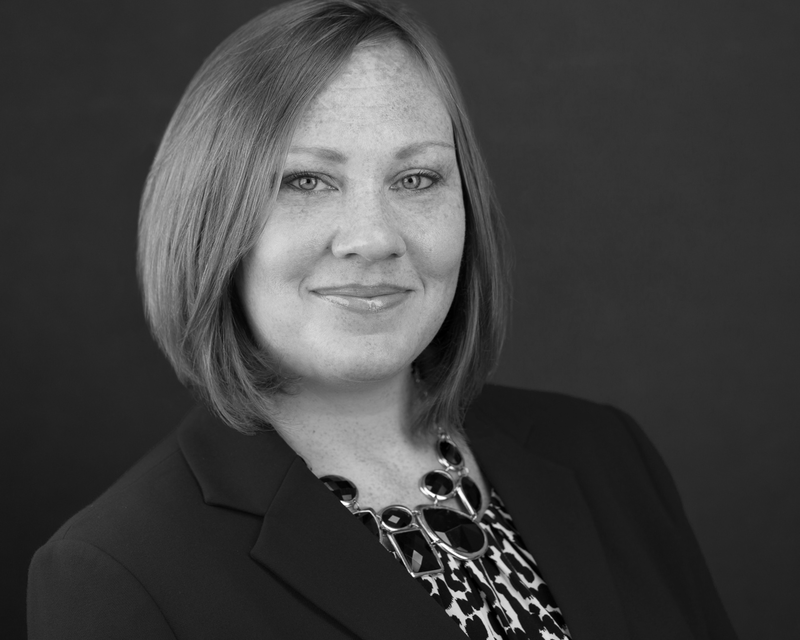 Erica is adept in the human resource function including all aspects of talent, from interviewing methodology and acquisition to team building and performance management. As a certified Leadership Development Coach, she works with executives to maximize their potential. She works with entrepreneurial start-ups, growth companies, and large companies, most notably in the technology, telecommunications, and venture development industries, looking to pivot or become more sustainable.